Moving from or to Epping, or any place for that matter, is hectic. It can also get more chaotic when you have children involved. The best way to minimize all these hassles is by hiring a reputable house removal company like Relocate Removal Co. Ltd. to take care of packing, transporting and unpacking of your things while you take care of other more important matters. Your move is much more organized if it’s handled by Relocate Removal Co. Ltd. You will especially find their services much more helpful and useful if it’s your first move, or if you had a recent bad moving experience. This is because once you entrust Relocate Removal Co. Ltd with your house removal, you are assured to receive all the positive and required house removal skills and services. One look at our huge portfolio of past house removals for clients to and out of Epping justify why you should hire us to help you relocate. We have years of experience in this industry, which has helped us understand our clients’, and their families’ personal needs, while moving in and out of Epping. We are more than happy to help your family move into, and out of Epping. 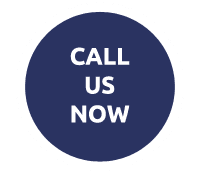 We can even give you a free, pocket-friendly quotation to help you decide about choosing us as your house removal specialist. We at Relocate Removal Co. Ltd always give first priority to our customers. We listen to their needs and ensure you are satisfied and get your money’s worth of house removal services. We can even take care of packing your household articles because our staff is well versed with the safe packing of all household items, including beds, cabinets, wardrobes and tables. We take pride in our years’ of house removal experience and are ready to help you move whatever needs to be move, whenever you want it moved around Epping. We are also ready to move on weekends. 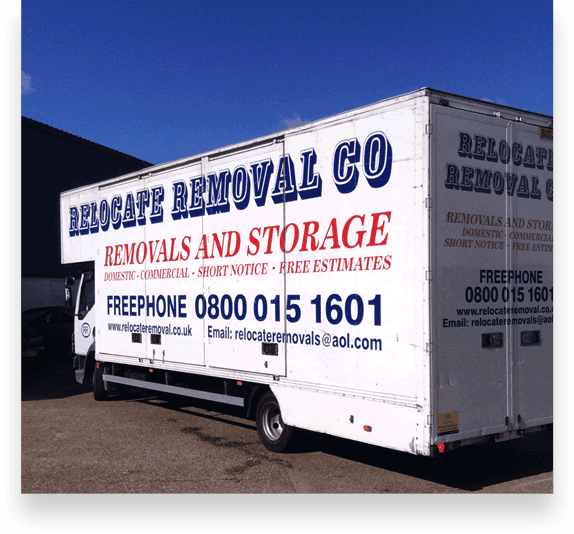 We at Relocate Removal Co. Ltd even have temporary storage space in Epping in our house removals. This helps if you want to store your belongings some place temporarily, till you move into your new property. The presence of our storage spaces around Epping makes the house removal process so much more convenient. Our aim is to make your house removal task as convenient, and hassle-free, as possible. We are well aware that different customers have different house removals and packing needs. This is why our staff is well experienced to diligently handle, and meet the demands of all types of customers. Customer satisfaction is always our top priority. We take our customers’ needs and expectations in mind, and accordingly come up with the right terms to reach a mutually agreeable house removals rate. Our staff is well trained, and has the experience to understand our customers’ information and reach a satisfactory understanding. Helping clients in House Removals Romford House Removals Brentwood House Removals Rayleigh House Removals Wickford House Removals Basildon House Removals Southend On Sea House Removals Benfleet House Removals Billericay House Removals Chelmsford House Removals Grays House Removals Colchester House Removals Harlow House Removals Essex House Removals East London House Removals North London House Removals Ilford House Removals Enfield House Removals Hornchurch, House Removals Woolwich, House Removals Watford, House Removals Walthamstow, House Removals Waltham Abbey, House Removals St Albans, House Removals Orpington, House Removals Lewisham, House Removals Hertford, House Removals Epping, House Removals Dartford, House Removals Bromley. Our staff members are trained in a Epping academy to create the best house removal experience for our clients. We also have a fleet of vehicles that are best suited for use in moving and house removals from wherever you plan to move to or from. So if you are planning to move into or out of Epping, then Relocate Removal Co. Ltd is the best house removal company available in the locality.